you from living life to the fullest! Build your oral immune health & enjoy living! ✓ Echinacea ✓ and more! Be Smart. Be Prepared. Be Happy. 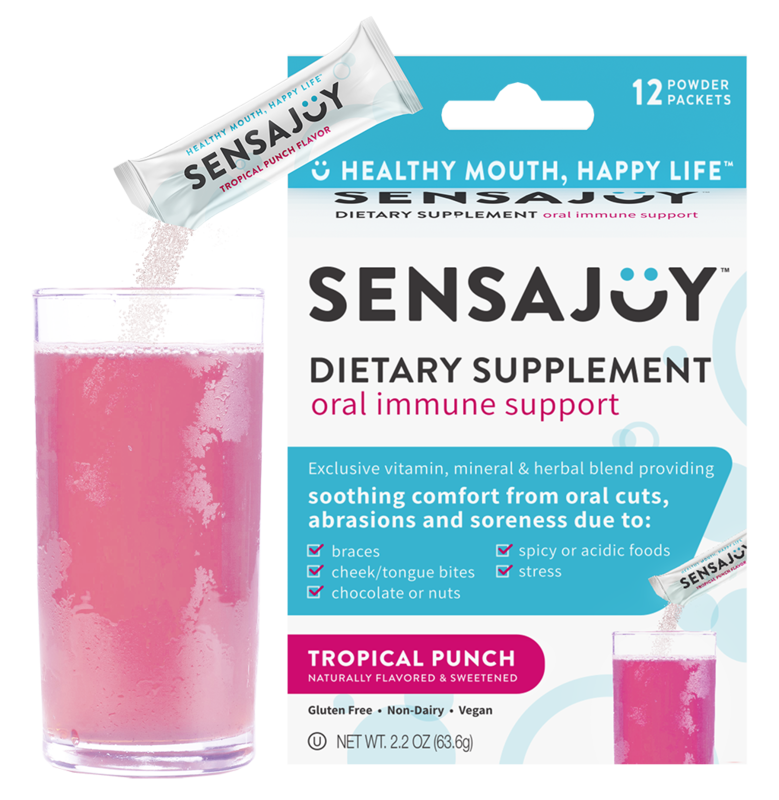 SENSAJOY helps reduce the time and recurrence of canker sores by maintaining a healthy oral immune† (ProBiotics / Amino Acids:L-Lysine / Echinacea). 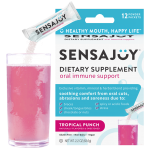 Be the first to know about new SENSAJOY products and flavors, exclusive special offers, health tips and more!